We often hear about helping the poor this time of year. But, have you considered the group that often goes overlooked in our society...the working poor? There are so many people here in our community who are trying so hard to make life work, but their paycheck barely covers rent and utilities, much less anything else. Many of these people struggle to find hope in their daily lives and often suffer silently. At HopeMatch, we focus on helping this population of people in our community. We help people who are in transition, maybe have had an unexpected medical challenge, are under-employed, or work 2 and 3 jobs trying to make ends meet. We focus on giving a Hand Up, not just a hand out. If you know of a family in the Greater Charlotte area that fits this description, you can nominate them (as a surprise!) for a Christmas blessing on our website through November 30th. It would be easy to buy everyone socks, or give every boy a football, but at HopeMatch we want to personalize each family's Christmas. Donors receive detailed wish lists that they use to hand select items that the family members want and need. Imagine the surprise on Christmas morning when families open gifts they would have given each other if they had the money to do so. And, the hard-working parents, who usually haven't been given any gifts in over a decade, get to feel like little kids again at Christmas by getting presents too! We also make it personal for the donor as well. Each family receives a blank thank you card that they can fill out and mail in after Christmas to thank the donor that helped them. Holiday giving is really fun and very rewarding, but what happens after the decorations come down and life goes back to normal? Many of our families needs are so great that we want to continue to serve them to help them get back on their feet. We do this through hosting events throughout the year that benefit the families we serve, while also leaving them with their dignity. Some of our yearly events include financial classes, support groups, Swap Shop, and Back to School. Our last event of the year is called "Give Back" and we encourage families who have been touched by HopeMatch in the past to come and volunteer to pay their blessing forward to the new families who will receive help for Christmas. There is not a better way to focus on the true meaning of Christmas than to get a group together to shop for a family in need in our community. Workplaces, church small groups, Sunday school classes, exercise classes, neighborhoods, and even just groups of friends often come together to support a family through HopeMatch. It is so much fun to shop together and it is a great team building activity. It is easy to gain support when you get a little bit about the story of the family you will help. This opportunity has the "warm fuzzies" all over it. 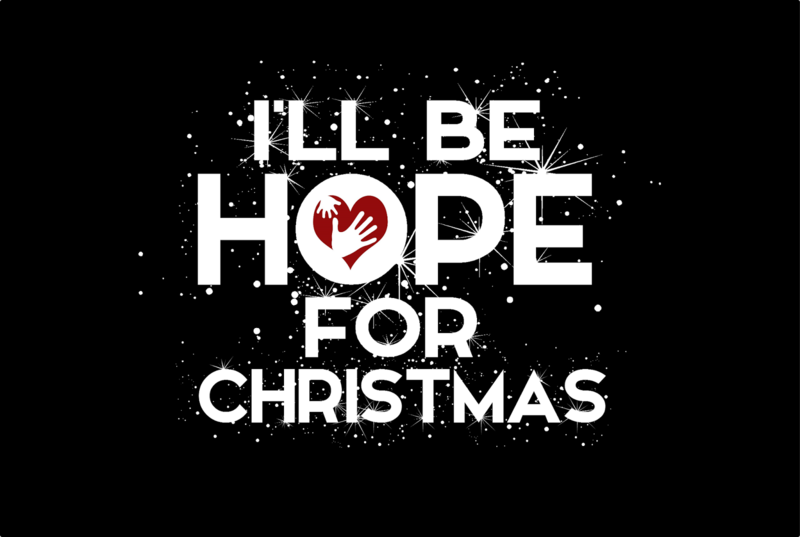 Consider sponsoring a family for the holidays today by visiting our website: www.hopematch.org. At HopeMatch, we realize that any of us could be in a similar situation as any of the families we serve. Everyone is an equal at HopeMatch and we love that many of the families we have served in the past come back and volunteer with us in various capacities. This is the best "thank you" we can get. We promote a culture of giving back. Everyone has something they can give, whether it be resources, time, or even an encouraging smile. 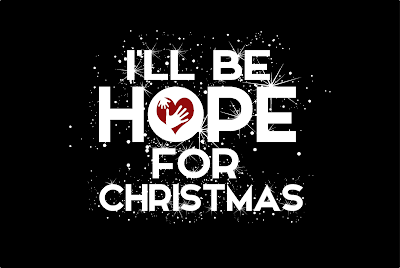 HopeMatch is a family and we invite you to into our family this coming holiday season. For more information on how you can get involved, please visit www.hopematch.org.